It's easy to start customising your online portfolio display. 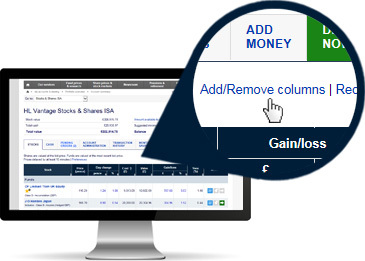 Log in online and click 'Add/remove columns' located at the top right-hand side of your portfolio overview. If you want to change the order you view each column, simply click 'reorder columns' and drag them into a new location. 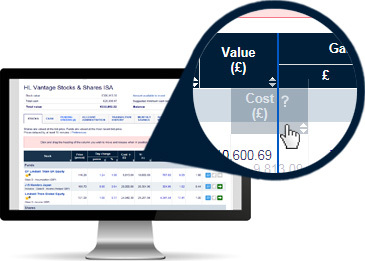 View your holdings alphabetically or grouped by funds, shares and investment trusts. 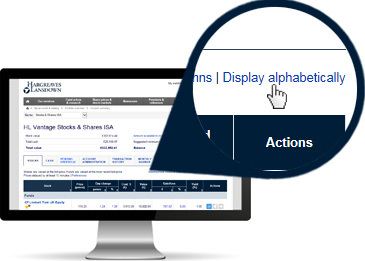 Select 'Group stocks by type' or 'Display alphabetically'. 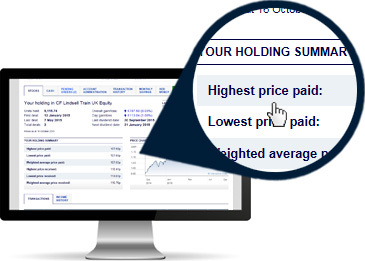 You can now view a breakdown of your buys, sells and income for a particular holding. 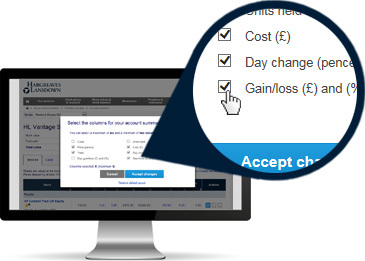 Simply click on a stock's name to see each deal, the average price paid and all income received.